ALBUQUERQUE, NM– The New Mexico Activities Association would like to highlight the following important information regarding the upcoming 2018 Spring State Championships. Results will be updated at www.nmact.org throughout Championships. The University of New Mexico will charge a $5 parking fee. Brackets and Results will be updated at www.nmact.org throughout Championships. The University of New Mexico will charge a $5 parking fee for games played at Lobo Field. The University of New Mexico will charge a $5 parking fee for games played at Santa Ana Star Field (UNM) and Isotopes Park. 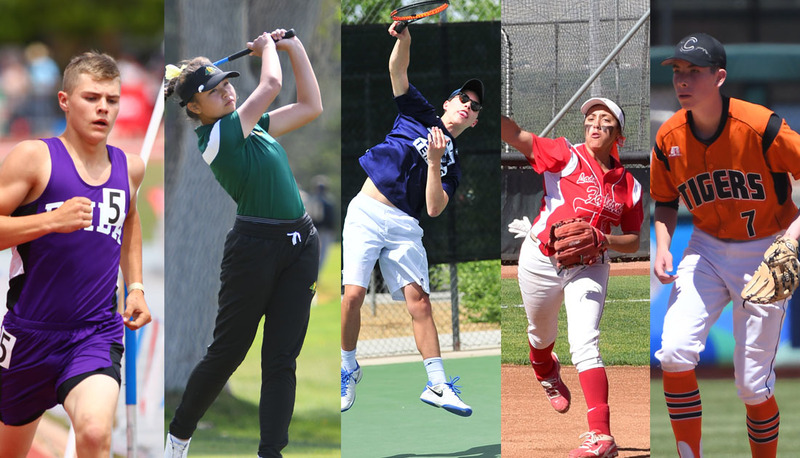 For more information regarding any of the NMAA Spring State Championship events, please contact Dusty Young, NMAA Associate Director at (505) 977-5385.